Haven't you heard? It's sequins seasons (and velvets)! I couldn't think of any better month to wear your sequins in daylight. 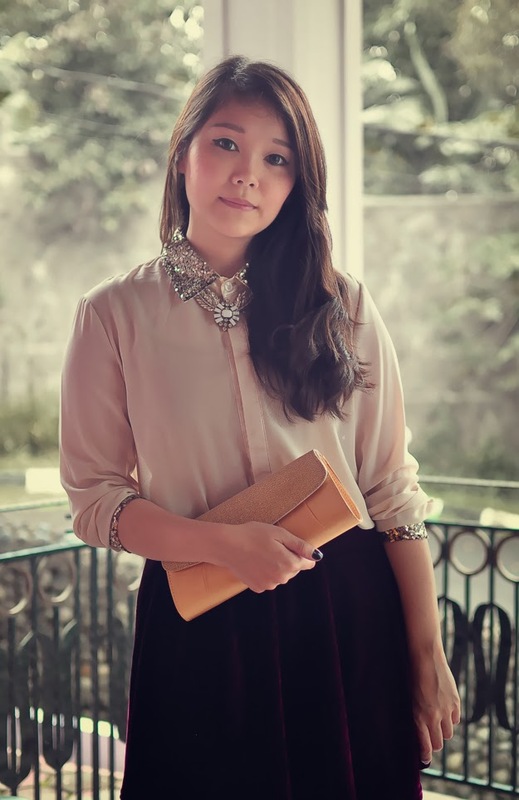 December truly is the festive season and it's the perfect time to pull out your most sparkly tops and skirts! The top and the skirt are from Romwe and I got them using my $20 voucher that I get from Ocrun and Latex-Mode every month. 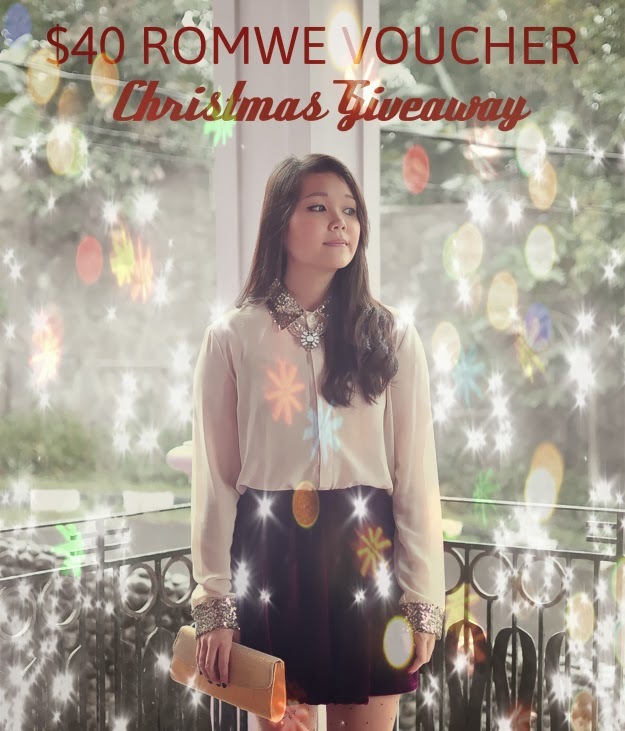 Now to get into the spirit of giving in this Christmas month, I am givingaway my two $20 Romwe vouchers to all my readers! 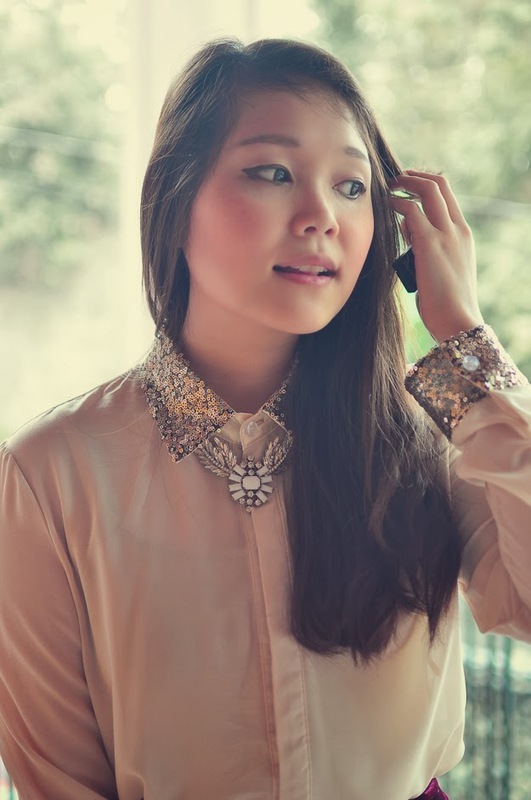 Romwe has a vast options for you. The store constantly adding new things EVERY DAY. You can use the voucher with NO MINIMUM purchase (I will give specific steps how to use the voucher to the winner, it's easy, don't worry). Simply follow the Rafflecopter steps and I'll announce two winners (each will get $20 Romwe voucher in form of a code which I will email to the winner) on 25th December! Open internationally.